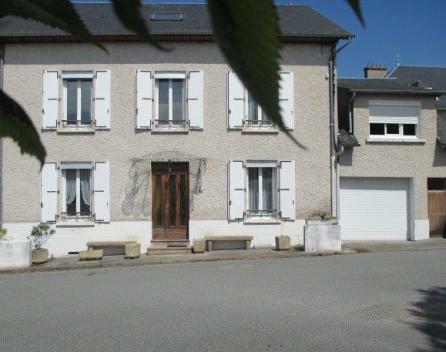 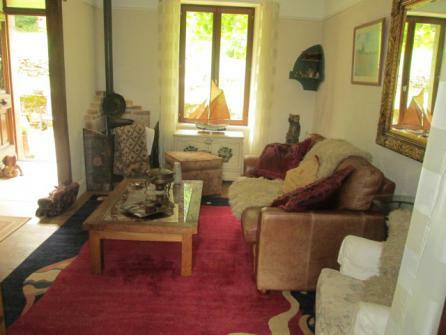 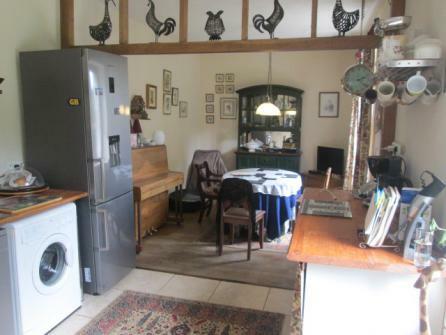 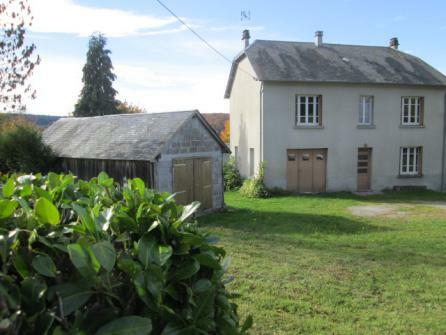 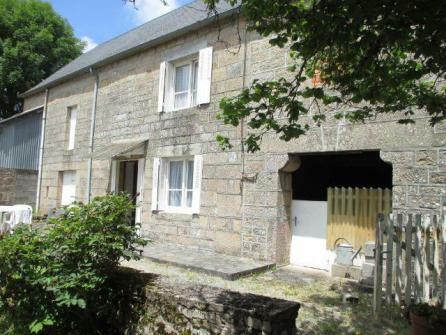 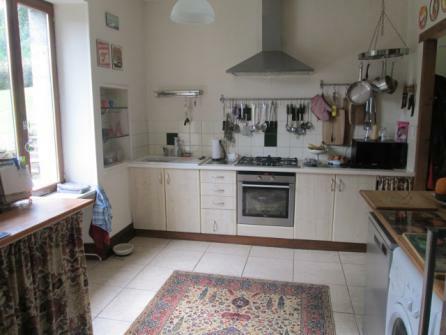 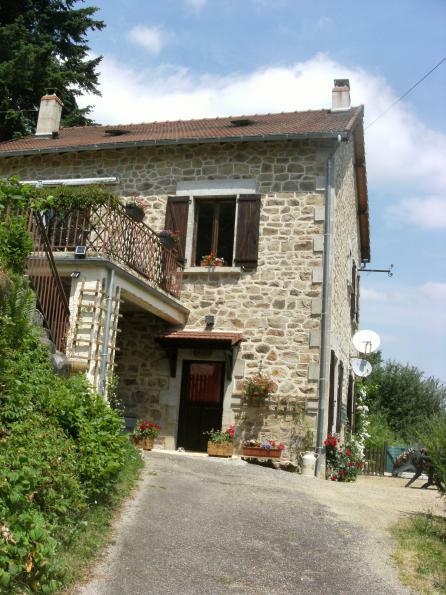 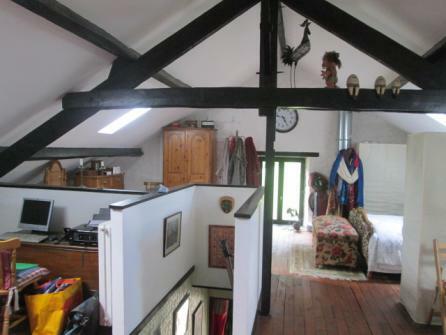 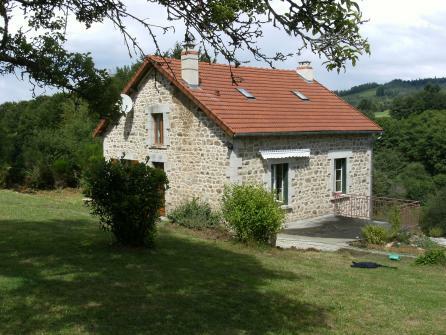 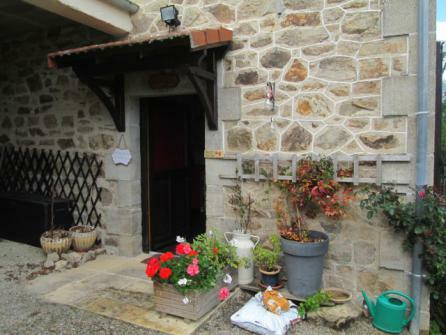 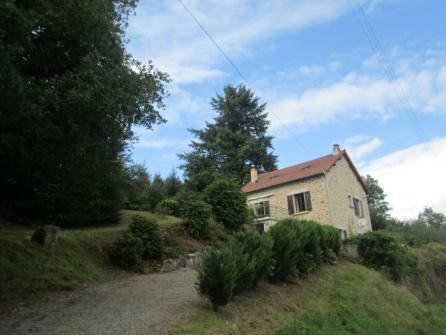 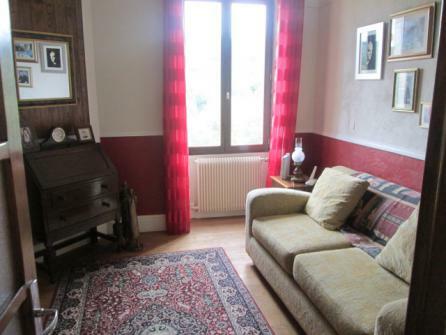 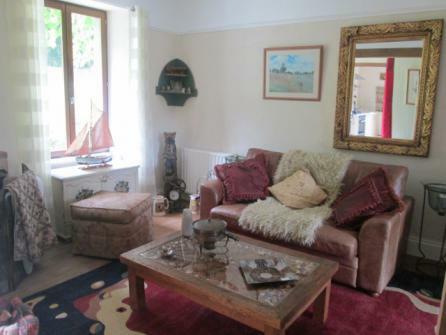 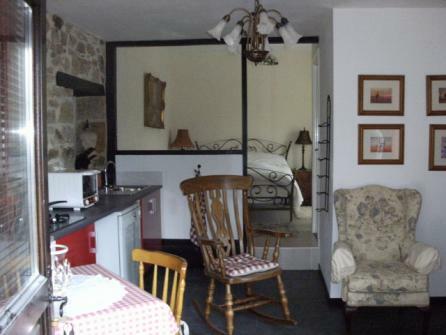 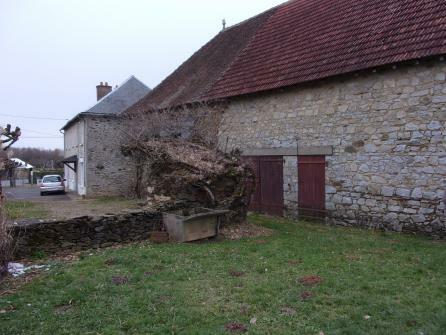 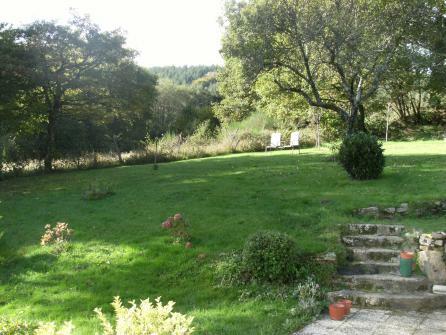 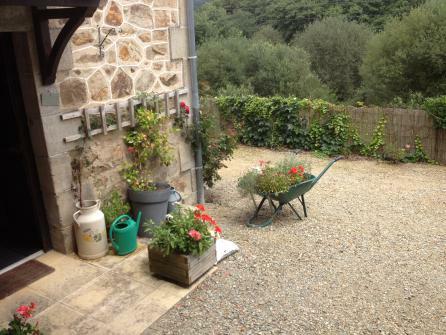 LOVELY STONE HOUSE, OFFERING A SELF-CONTAINED GITE PART WITH A FITTED KITCHEN, OPENEND ON A LOUNGE, 1 BEDROOM, SHOWER-ROOM & WC. 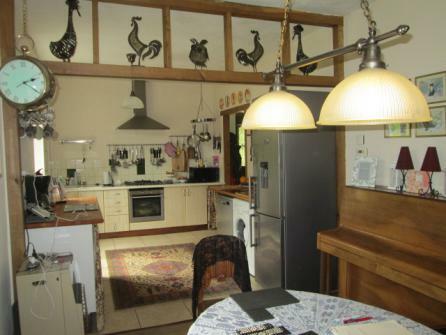 THE MAIN HOUSE PART OFFERS A FITTEDA ND EQUIPED KITCHEN, OPENED ON A DINING-ROOM, LOUNGE AND ROOM. 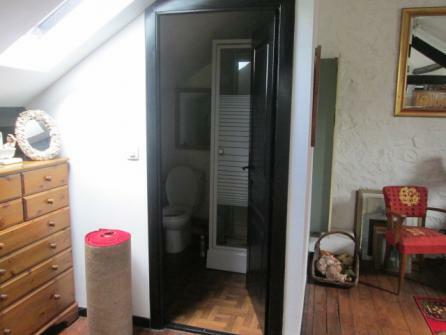 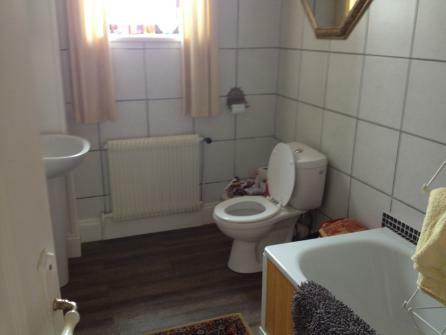 BATHROOM WITH WC. 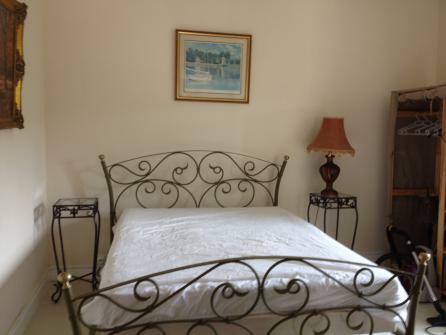 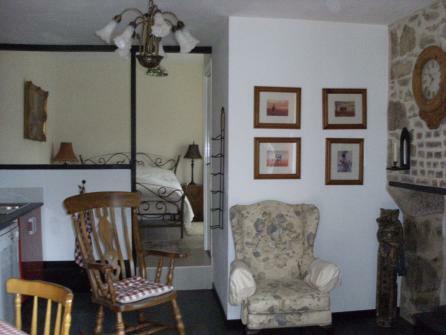 THE FIRST FLOOR OFFERS A LARGE BEDROOM WHICH COULD EASILY BE SPLIT INTO 2 ROOMS IF NECESSARY, WITH SHOWER & WC. 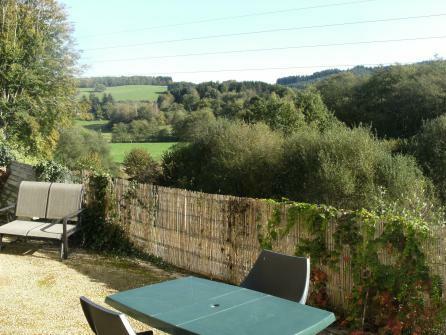 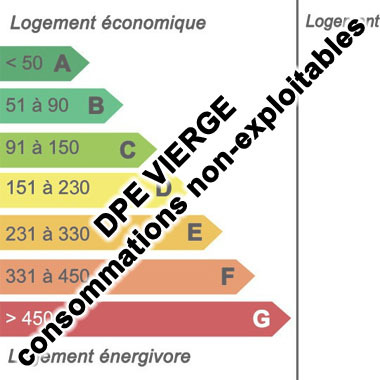 IN LIMOUSIN AREA, ABOUT 7 KM TO EYMOUTIERS, NICE TOWN WITH ALL SHOPS AND AMENITIES. 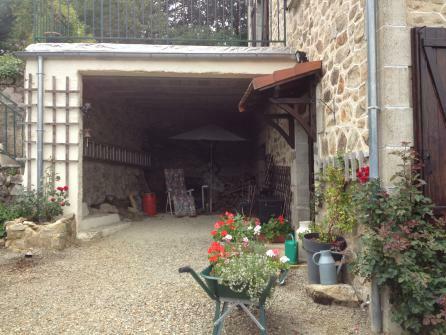 ABOUT 45 MINUTES DRIVE TO LIMOGES AND AIRPORT. 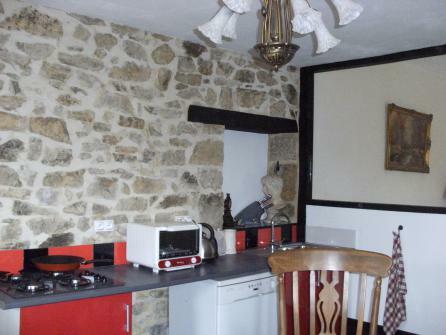 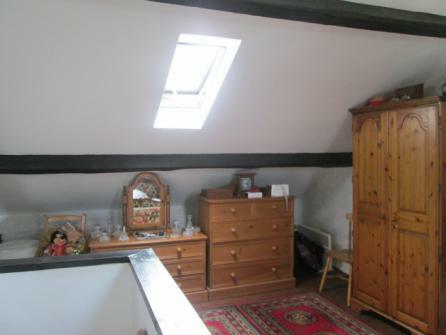 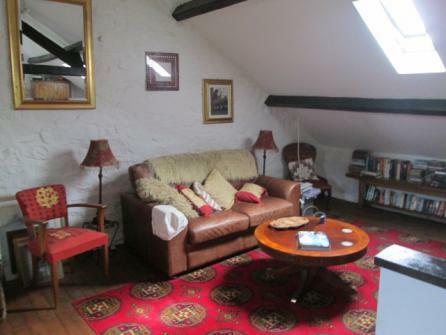 Bugeat 19170 Charming character cottage in large village with shops.